There has been a big shake up of the MOT test here in the UK this year and not many people seem to know about it. On 20th May 2018 the new changes took effect, meaning that depending on the age of your car, it will more than likely face a much stricter test when it goes in for its annual MOT. Surprisingly, around 40% of cars that are tested each year fail their MOT and it’s an anniversary many car owners and motorists dread, perhaps almost as much as going to the dentist. I know I am one of them, dreading that phone call from the garage listing the items that need to be fixed on my car, although I am pleased to say that this year it only needed two new tyres. Recent research has also shown that very few of us prepare for our vehicle’s MOT and only get things fixed either just before or as a result of the MOT with 16% of motorists admitting that they put off fixing faults until the next scheduled service. There are however some simple checks we can all carry out before our vehicle faces its annual health check. The most important thing is of course to make a note of when your MOT is due. How many of us actually know this if asked? In fact, some 53% of us admitted we don’t know. 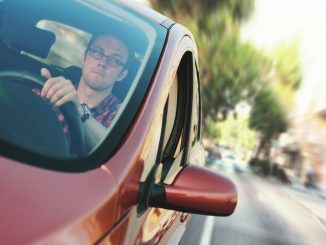 Whilst many people will leave the test to the last minute, you don’t need to as the MOT can be carried out up to a month before the due date and the certificate will be forward dated. Firstly, check the obvious things such as the oil, radiator and screen washer levels. 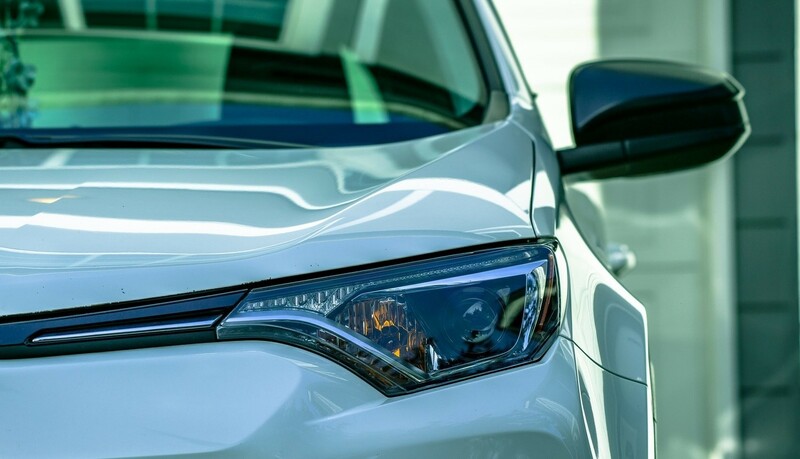 Are the wiper rubbers in a good state of repair and not split and are do all the lights work, including the side lights, indicators and hazard warning lights? Newer cars for example will have their daytime running lights tested for the first time in the new MOT test. Turning to your vehicle’s interior. Is the driver’s seat securely mounted and slides on its runners? Is there any obvious wear in the seat belts and can you fasten them properly? Check for any chips or cracks on your windscreen as chip or cracks larger than 10mm in front of the driver or 40mm in the general windscreen area cleared by the wipers are likely to cause your vehicle to fail. And does your horn work properly? 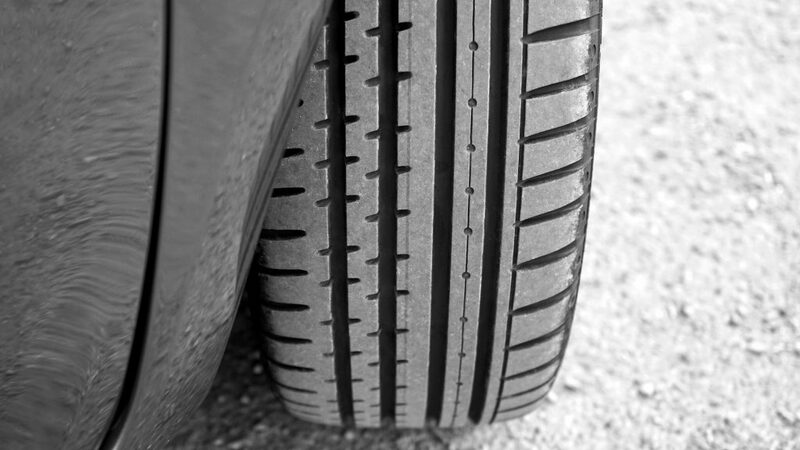 Another easy check to carry out is to look over all your tyres. Do they all have enough tread? The rules are that they must have at least 1.6mm across three quarters of the tyre, and check that the side walls are in good condition and free from cracks, bulges and lumps. If you own a diesel vehicle, there are stricter rule for emissions in the new test. 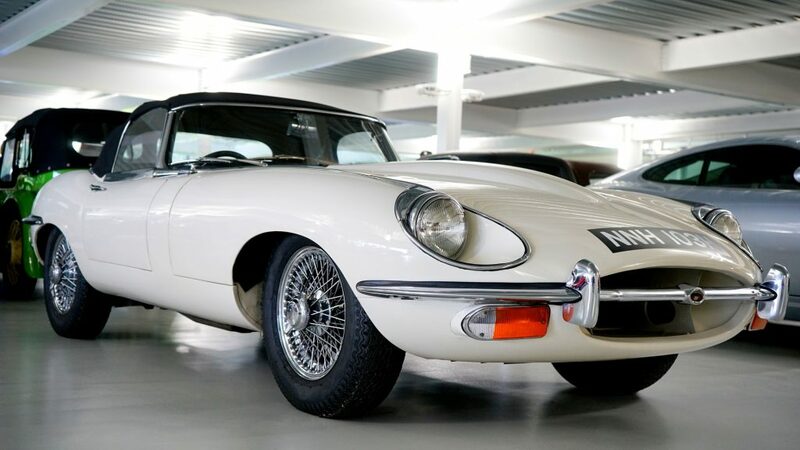 However, if you happen to be the lucky owner of an old classic or vintage car which is over 40 years old, the chances are it will be now be exempt for an annual MOT test. 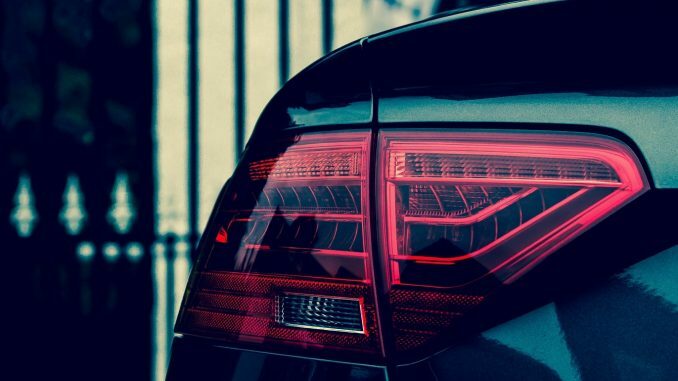 There is also now a new categorisation system for faults found on vehicles and checks are being recorded in a new way, so it’s worth reading up on these to ensure your local garage does not rip you off. Faults now fall under the following categories of ‘minor’, ‘major’ or ‘dangerous’. Your car will fail its test if any faults are found to be dangerous and you will need to get it repaired where you have the car MOT’s or towed away, as you will not be allowed to drive it away to get it repaired someplace else. You will still receive ‘advisories’ for items found to be minor but that may become more serious at a later date, for example worn tyres that are still legal but may not be in a year’s time. MOT testers are now obliged to check for fluid leaks that could pose a risk to the environment as well as underinflated tyres. The MOT certificate you will receive at your next test will look different to your previous one due to the new test categories, with faults listed under the category headings. 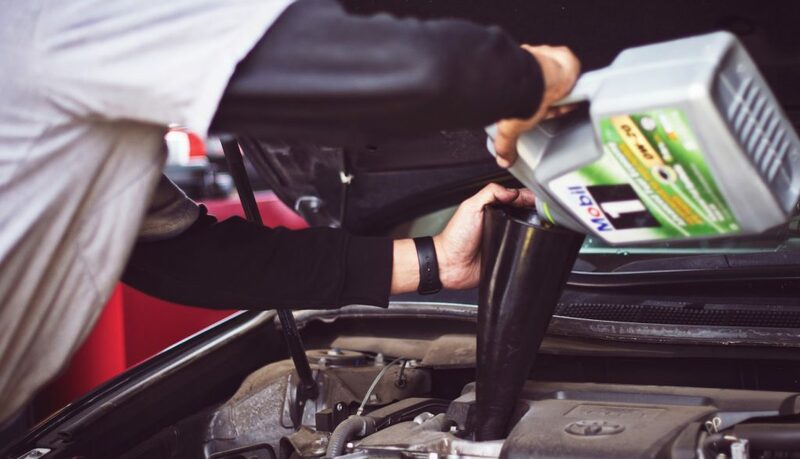 The maximum fee a garage can charge for carrying out your MOT test is however unchanged at £54.85 but don’t be surprised to see some garages offering them for between £35 to £45 in an effort to keep business. But if you find the whole MOT process a bit daunting you may want some help. With this in mind, Halfords are offering customers who buy any product at one of their retail stores between 10th September to 14th October 2018 a free MOT at any of their Halfords Autocentres which you will have 13-months to redeem. With over 300 garages across the UK you should be able to find one close to you. As autumn approaches, September tends to be the second busiest month for MOT tests with some half a million cars in the UK needing a new MOT. So there has never been a better time to prepare for your vehicle’s MOT to ensure you have a reliable and hassle-free winter of motoring.